The majestic Inle Lake is one of the hottest up and coming destinations in Southeast Asia, especially after its inscription as a World Heritage site in UNESCO’s World Network of Biosphere Reserves program in 2015. 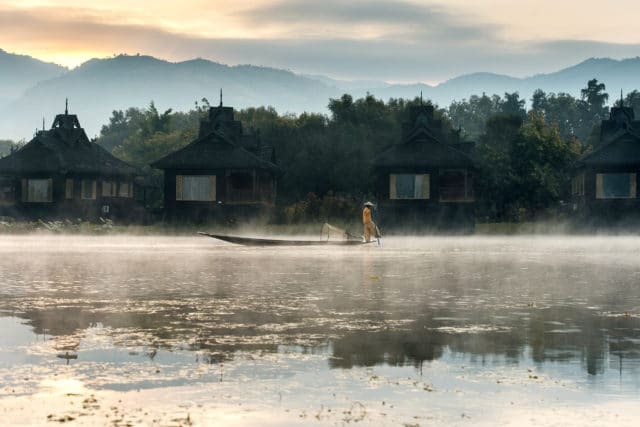 Nestled in the Shan Hills of Myanmar, Inle Lake is truly a sight to behold, where you can find floating gardens, skilled fishermen, and stilted houses by the country’s second largest lake. However, finding luxury accommodation in the region may be hard — so we’re here to help you with your search. Here are the most beautiful hotels in Inle Lake to check yourself into. 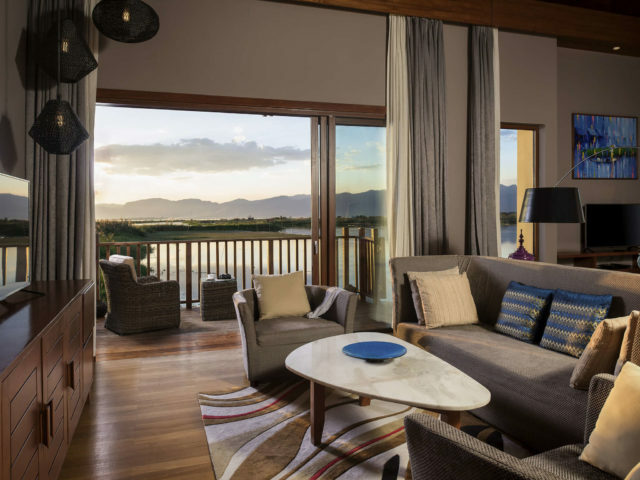 The newly opened Sofitel Inle Lake Myat Min is one of Myanmar’s stunning hotels overlooking the waters, mountains and rice fields. 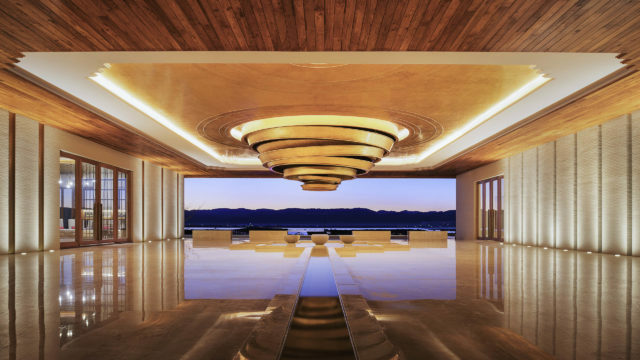 The 101-suite resort boasts architecture evocative and respectful of traditional villages around the lake, with local accents native to the region — as well as bamboo, rattan and silk — incorporated into the decorative features of the rooms. All suites are equipped with modern technology (such as high-speed Internet, Bluetooth speakers and IPTV) as well as generous deluxe amenities to create a serene feeling of wellbeing. The tranquil Novotel Inle Lake Myat Min was AccorHotel’s first Novotel hotel in Myanmar since the French international hotel chain announced its return to the country in 2013. The modern resort boasts great architecture using local materials, from the pavilion style lobby and restaurant, to the modern lacquer ware and paintings. The resort offers 40 junior suites, 22 deluxe suites lake view, 49 superior villas, 8 deluxe villas lake view and 2 presidential villas — so guests can choose to retreat into an airy suite overlooking the resort’s lush gardens, or a spacious villa right on the water. Other amenities include two restaurants, a fully-equipped spa and gym, swimming pool and meeting facilities. This boutique eco-resort is one of the first to be built in the emerging tourist destination. 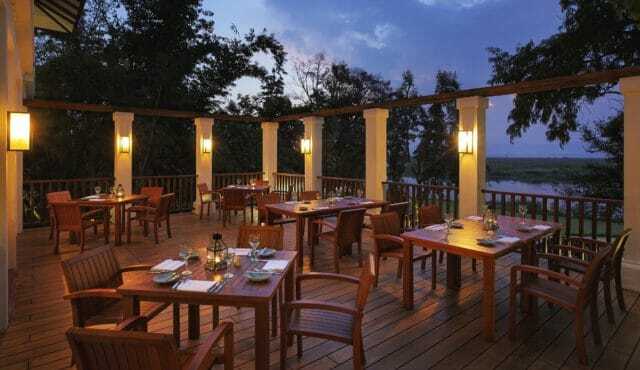 It boasts traditional Burmese royalty style architecture and landscaping that complements the beauty of the surrounding nature, all while offering 27 wooden, Myanmar-style bungalows amid 20 acres of tropical gardens overlooking the lake. 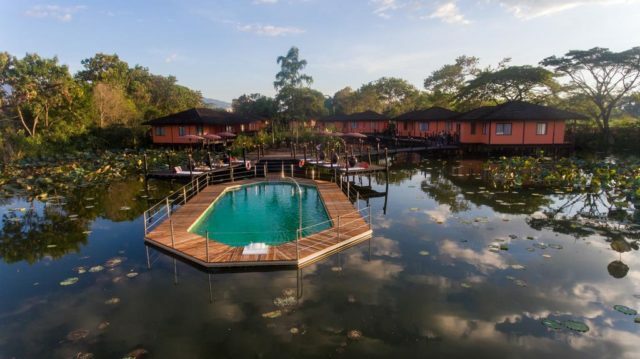 After a long day exploring Inle Lake, treat yourself to a spa treatment or swim a few laps in the expansive pool. Sanctum Inle Resort Myanmar boasts beautiful views over Inle Lake and to the hills beyond. The resort is set in attractive lush grounds, with references that hint towards the monastic aspects of Burma — with many arches and cloisters forming the walkways of the three main hotel buildings. The 94 beautifully decorated rooms feature contemporary interiors with a classic twist. Bathrooms are light and spacious with a deep bathtub and separate shower. Travel sustainably and stay at Viewpoint Ecolodge. The resort sits on the edge of the canal leading to the iconic Inle Lake in the colourful Southern Shan State village of Nyaung Shwe. Accommodation here comes in the form of 21 serene stilt houses built using traditional Shan eco-friendly construction (local limestone and rice straw), and are fully-equipped with modern amenities such as flat-screen TVs with DVD players and wifi.